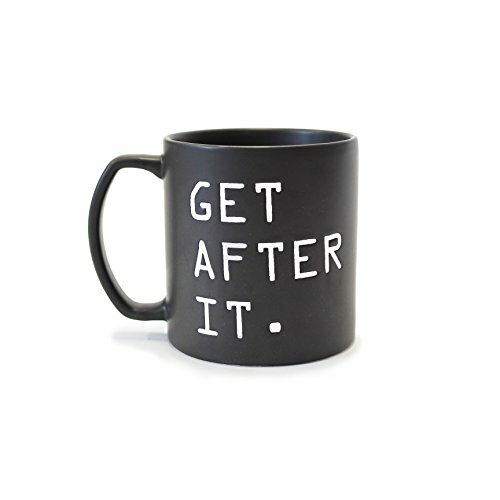 Start your day with a cup of GET AFTER IT. A large mug designed for maximum enjoyment of Jocko White Tea Pomegranate. Best enjoyed at 0445 - up before the enemy. Take Extreme Ownership and order Jocko's "GET AFTER IT." tea mug today. For more Jocko Willink, listen to Jocko Podcast. Mug and tea sold separately. If you have any questions about this product by Jocko White Tea, contact us by completing and submitting the form below. If you are looking for a specif part number, please include it with your message.